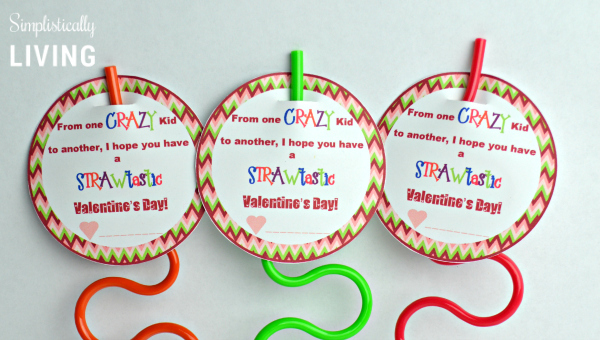 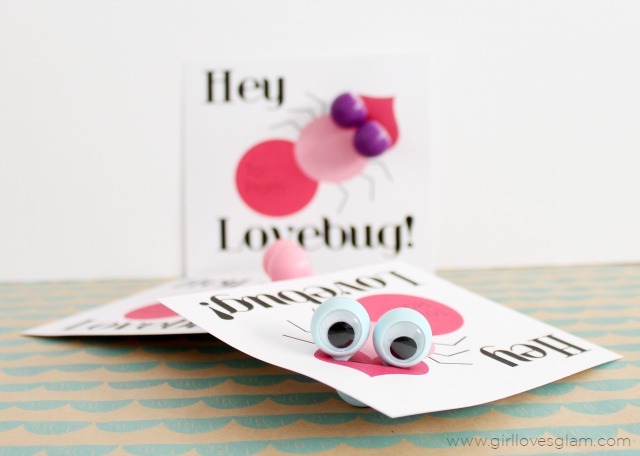 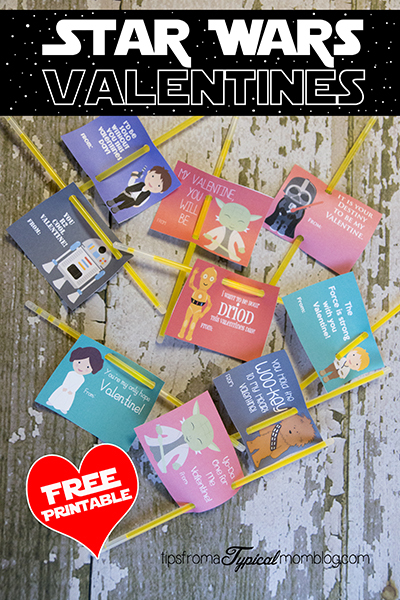 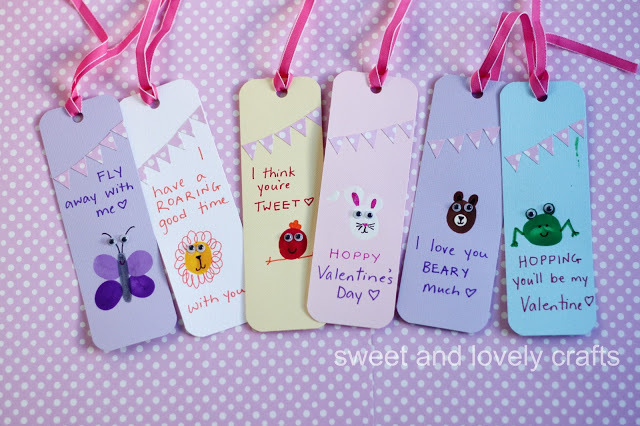 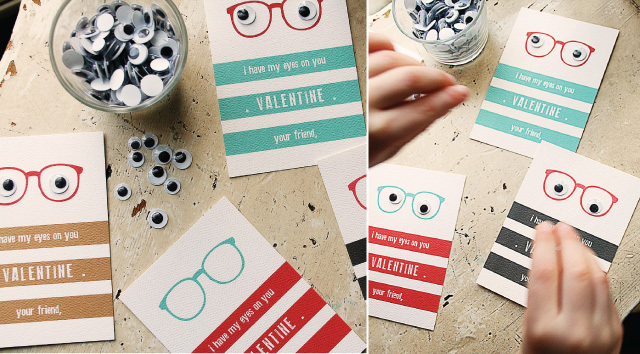 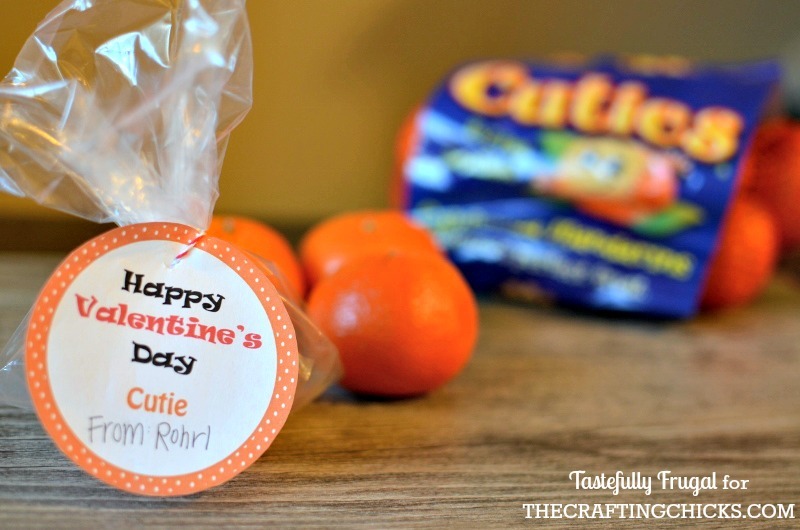 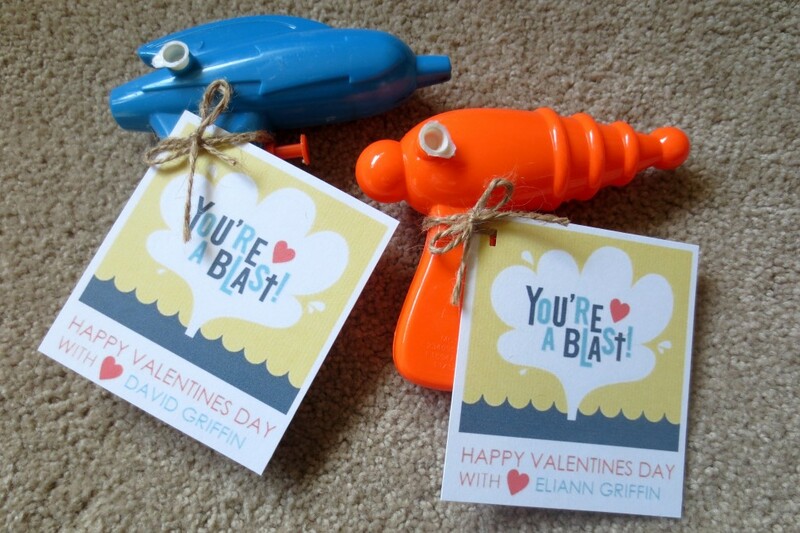 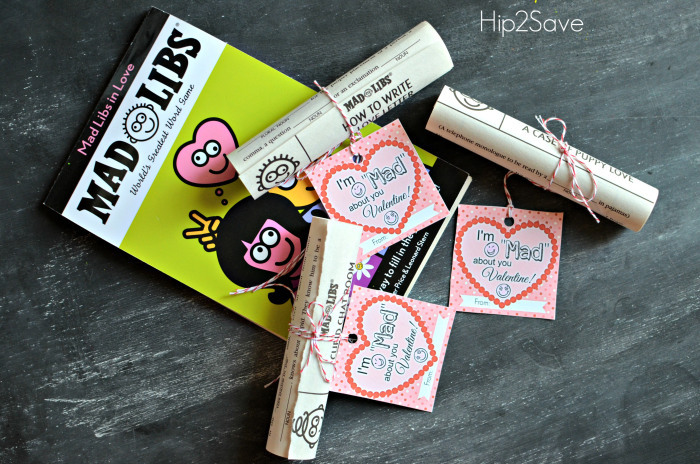 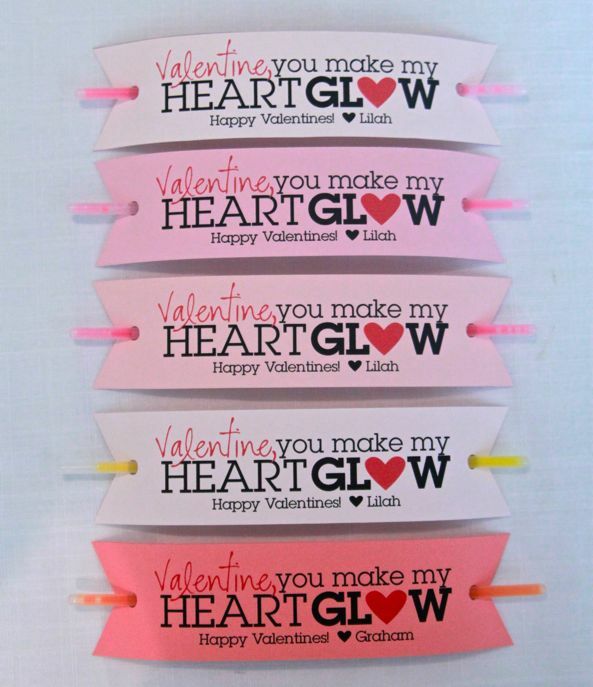 Non-candy DIY Printable Valentine Ideas! 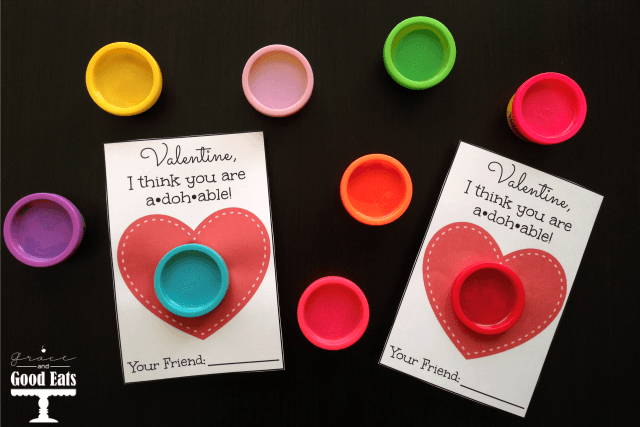 Non-candy DIY printable Valentine ideas – so many cute and easy Valentines! 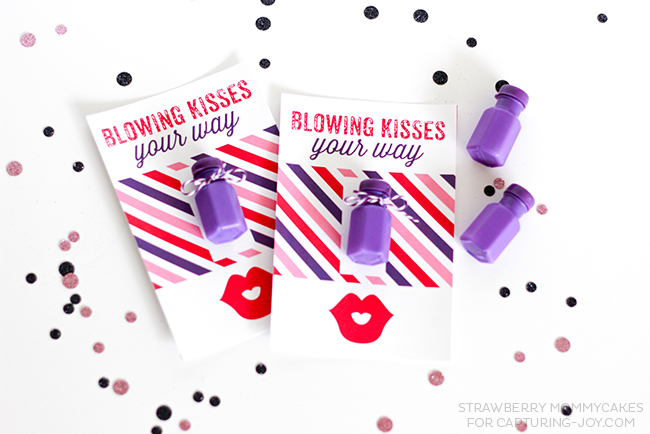 Valentine’s Day is on the horizon and the smell of love and candy will be in the air! 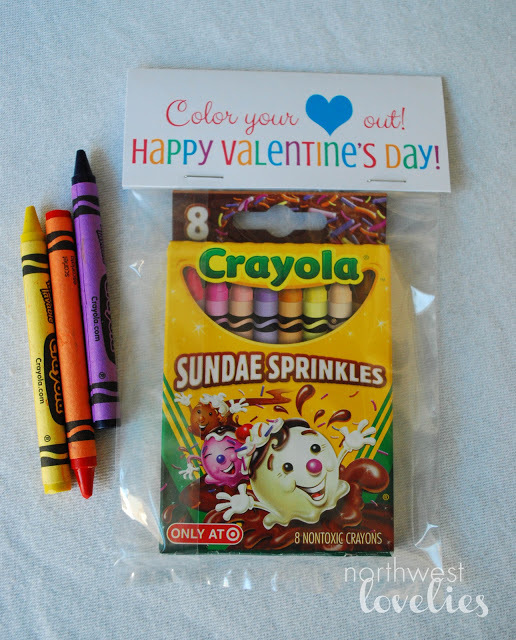 Don’t get me wrong, I’m not anti-candy by any means BUT on a day like Valentine’s Day, the candy can quickly add up. 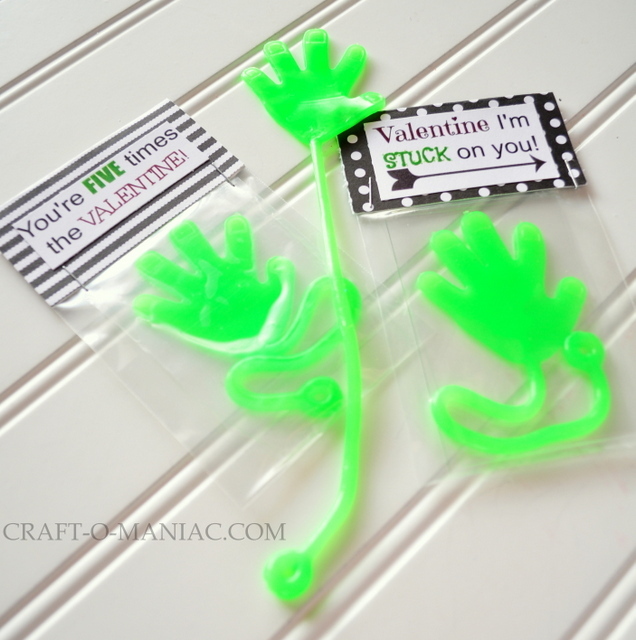 So I thought it would be fun to find some non-candy DIY Printable Valentine Ideas for this year. 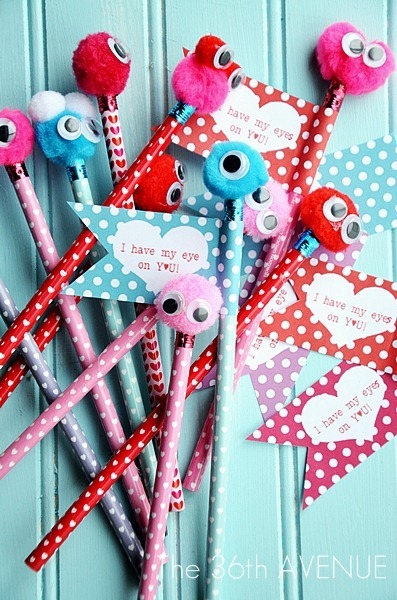 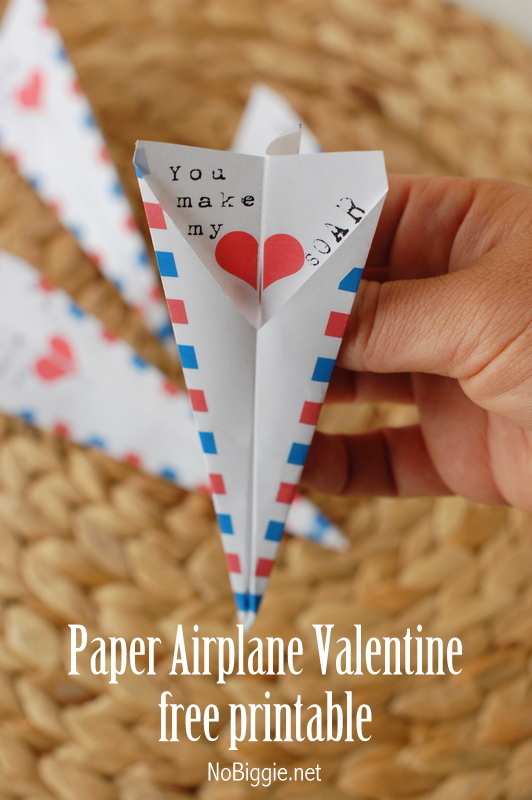 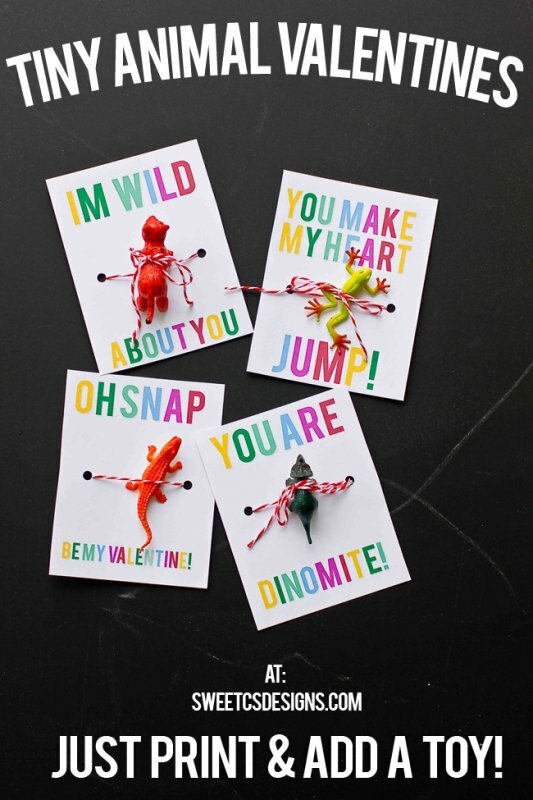 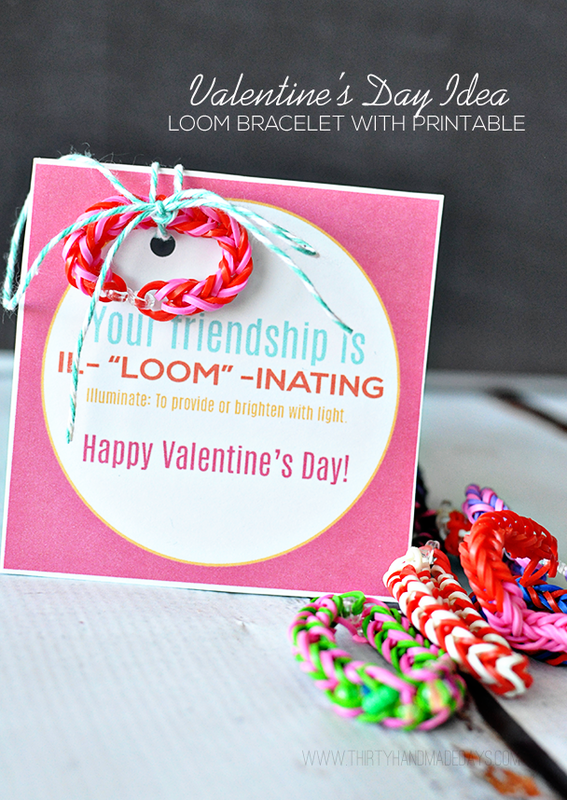 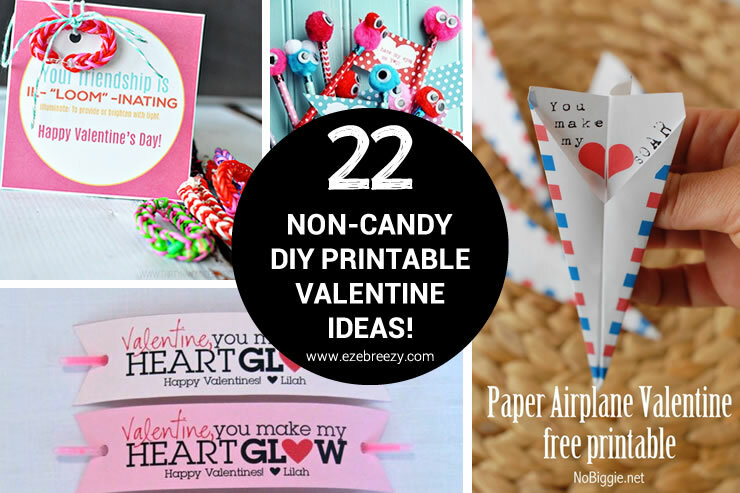 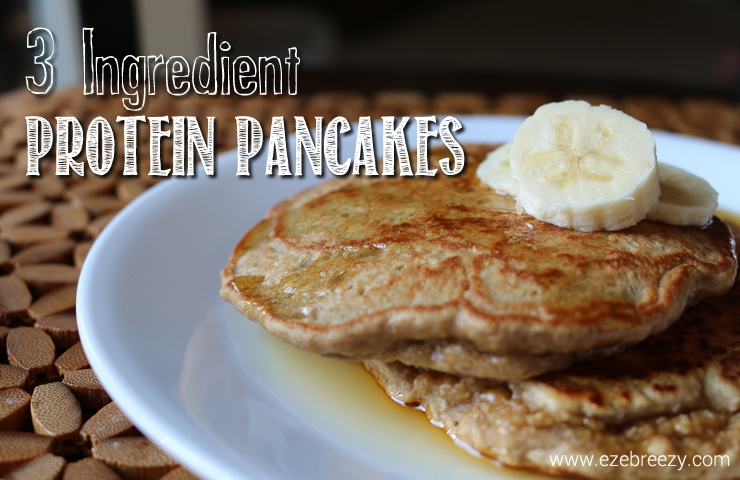 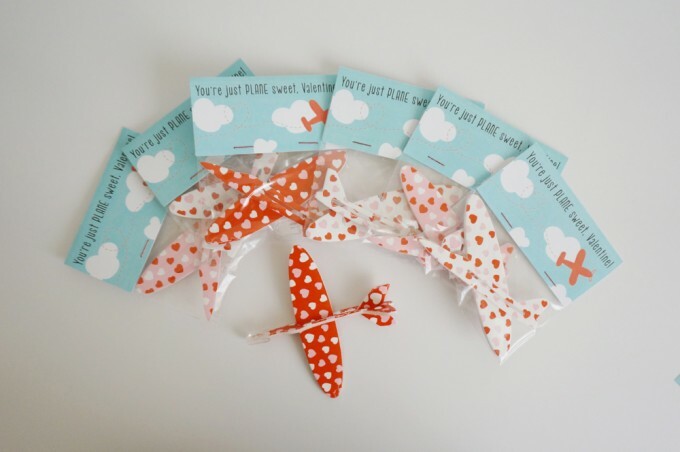 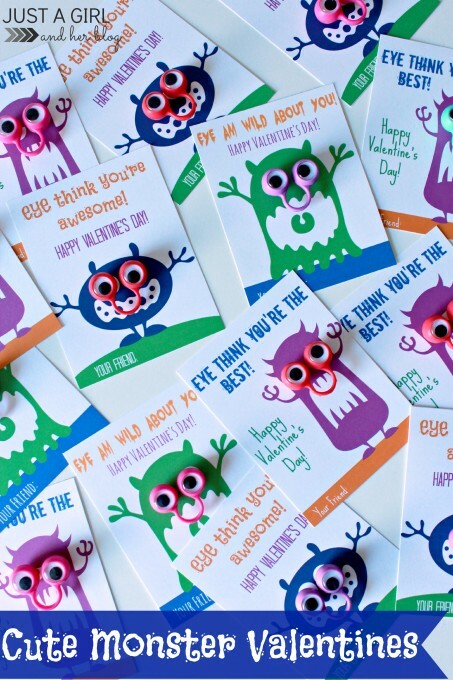 So sit back and enjoy – here are 22 of my favorite non-candy DIY Printable Valentine ideas! 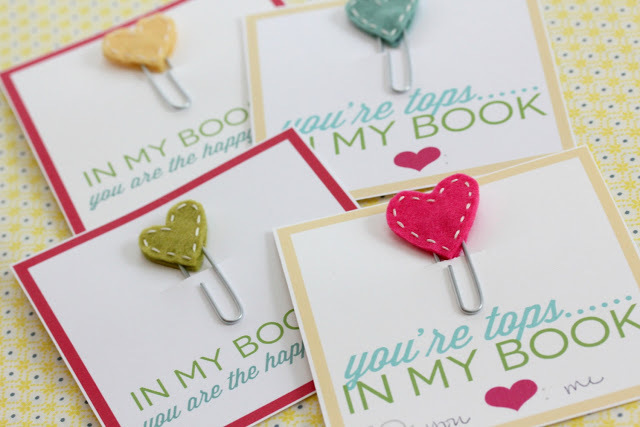 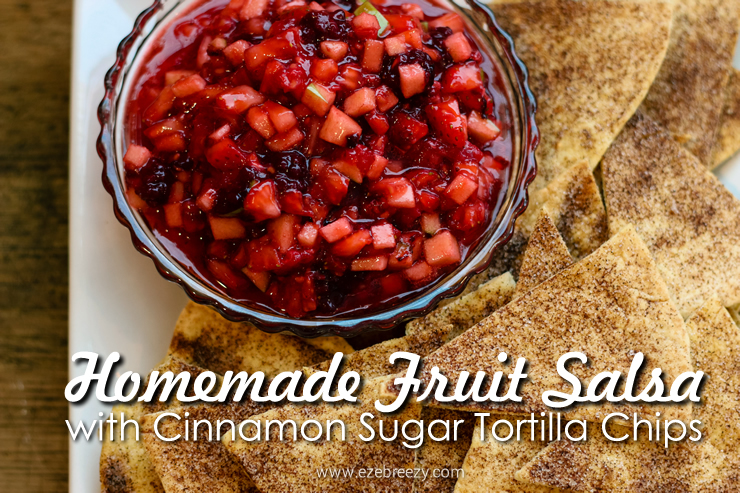 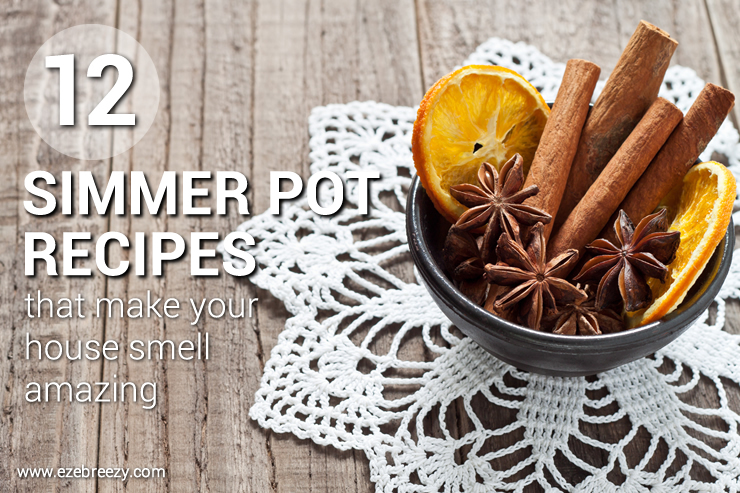 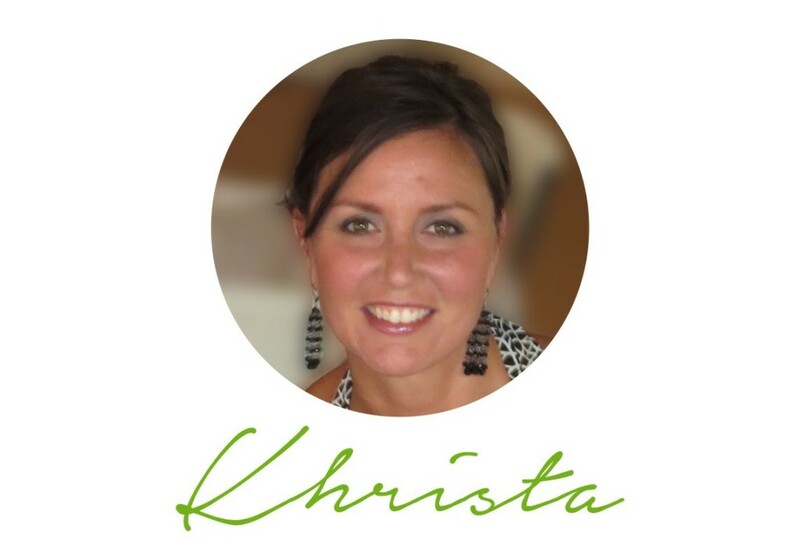 Click the links below to be taken to the tutorials and free printables. 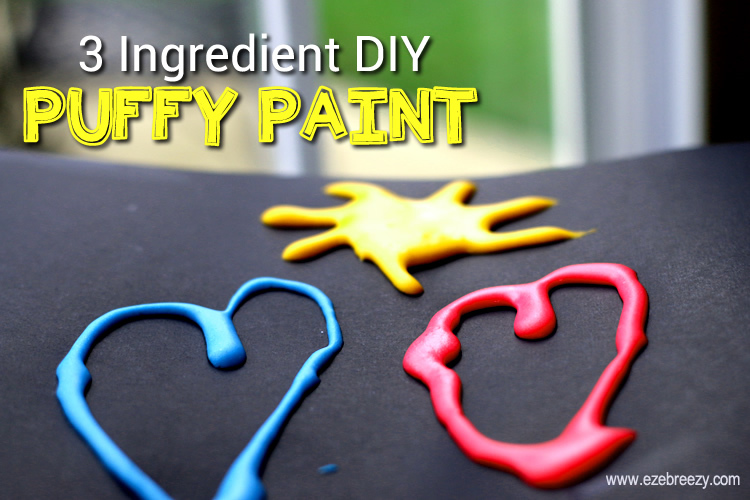 Check out more of our crafts, recipes, activities and more on ezeBreezy.com or follow along with us daily on Facebook, Pinterest and Twitter!